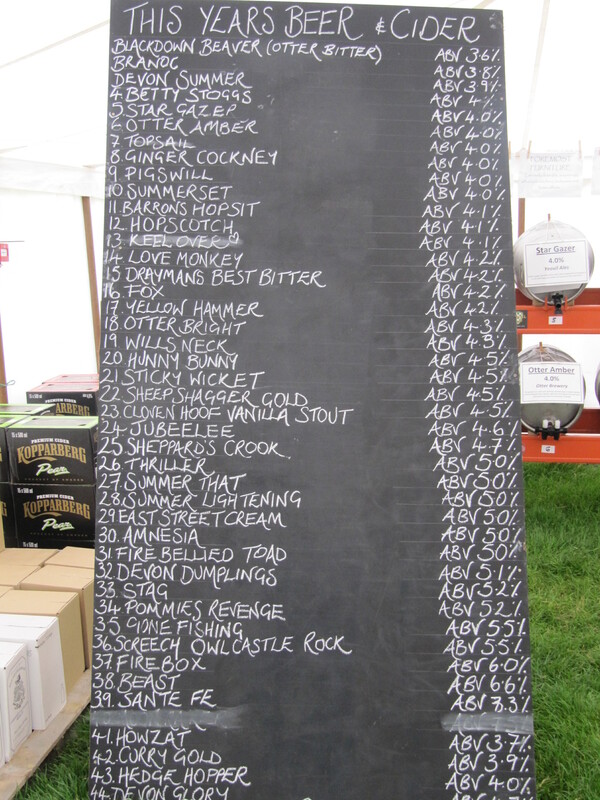 While out in the country, my husband decided to surprise me with a real ale beer festival! How I was unaware of a beer festival within my vicinity is beyond me! 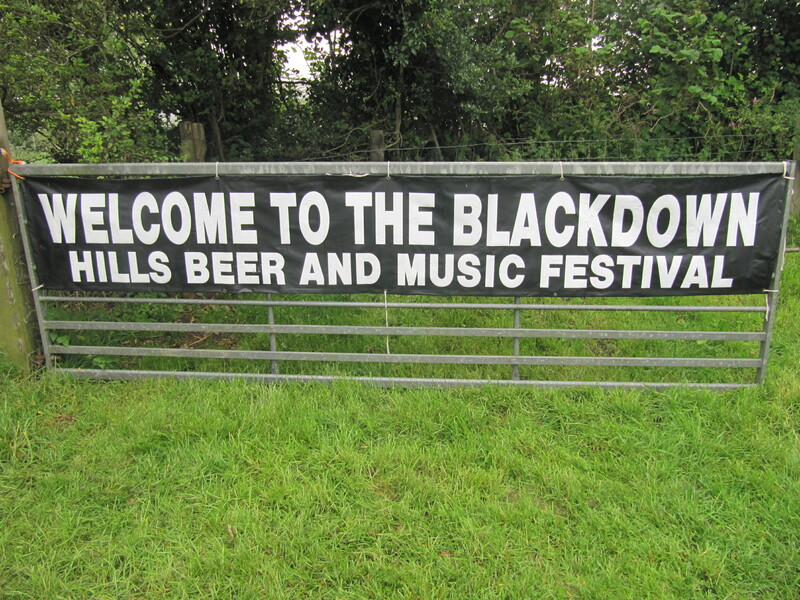 We went to the Blackdown Hills Beer Festival, which was out in the middle of the countryside. There were 45 cask beers and ciders to choose from! Most from the West part of England, and some of the bigger breweries around England. I was really impressed with the selection! Oh…and when I refer to countryside I mean the countryside. 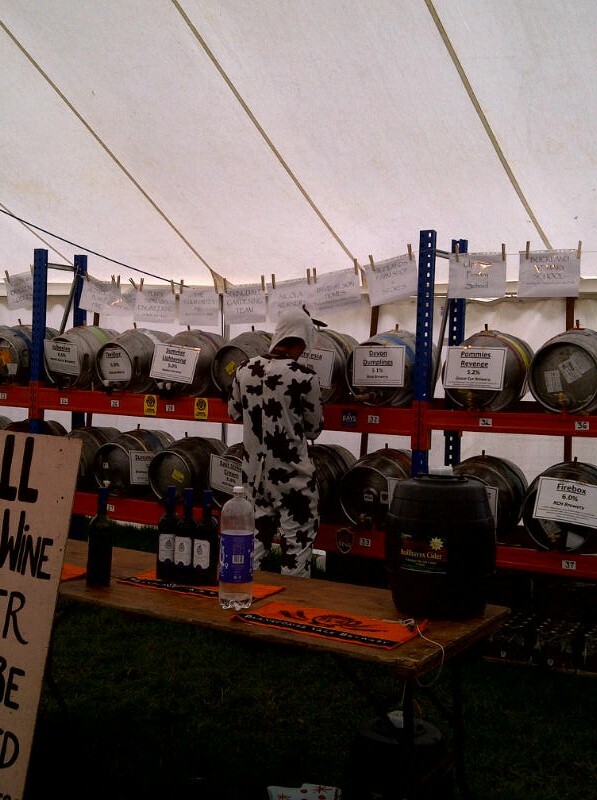 What festival do you have someone dressed up as a cow serving you beer?